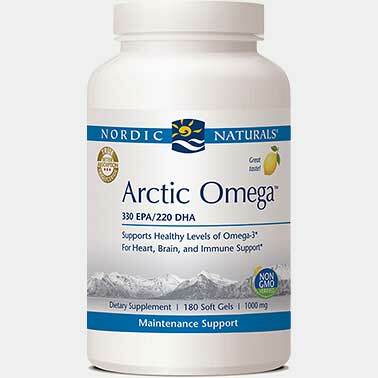 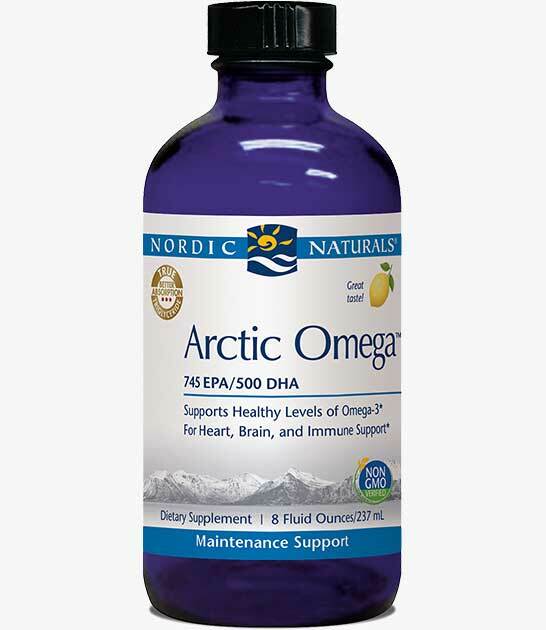 A formula with all of its constituents present in a wholesome, natural balance, Nordic Naturals Arctic Omega™ liquid is an easy way to get omega-3 EFAs every day. 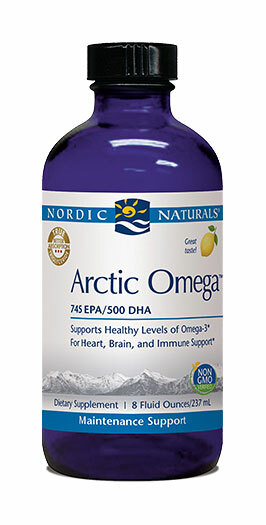 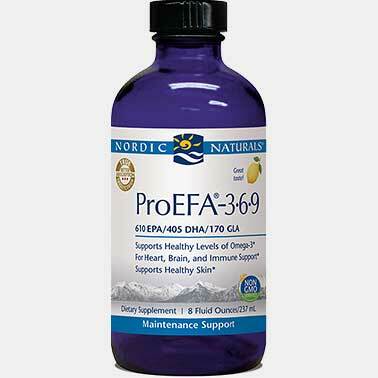 It is a great way to maintain healthy levels of EPA and DHA—the most important omega-3 fats. 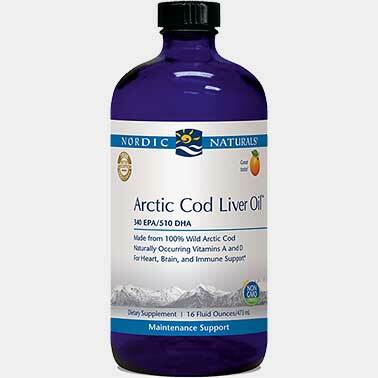 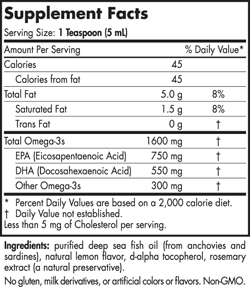 This pure, non-concentrated fish oil is the perfect complement to any healthy lifestyle.